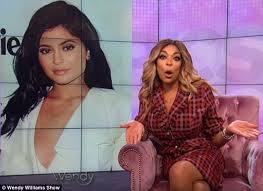 ﻿During her show on Wednesday, Wendy Williams slammed Kylie Jenner who is pregnant with her first child at 20 and not yet maried. 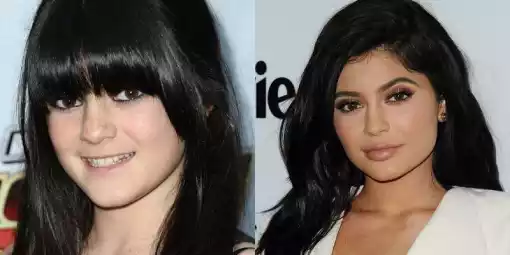 The talk show presenter savagely attacked the youngest Kardashian/Jenner sibling and told her audience that no matter the amount of surgery Kylie does, her baby is going to look like the “old” Kylie. “Let me tell you something, you can do whatever you want to yourself, but the baby is still going to look like the old you… just saying,” she sneered. 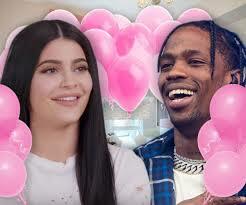 In further attack, Wendy also claimed Kylie had been accidentally impregnated and dumped by Travis Scott. Congratulating Kylie’s older sister Khloe on her pregnancy, Wendy went on to speculate as to why Kylie had remained silent on her own condition and was absent from the family’s annual Christmas card. ”Well, why do you think? I guessed right away: because she’s not with Travis Scott anymore,” she deduced. Wendy even went to question whether Kylie was even pregnant, or just fooling fans.